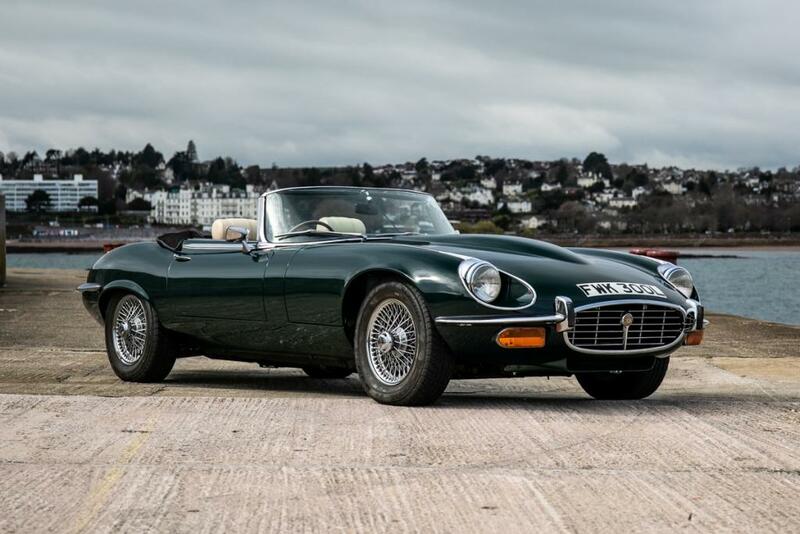 The sale day will start with Automobilia and watches, with some of the highlights for Jaguar enthusiasts being an original XK150 painting by Tony Upson estimated at £300 to £400, some original E-Type handbooks estimated at £150 to £200, a cherished number plate, JA66 UAA, at £600 to £700 and an extremely rare cast brass leaping cat mascot from 1930 which is one of the five original prototypes and the actual mascot accepted by William Lyons estimated at £10,000 to £15,000. 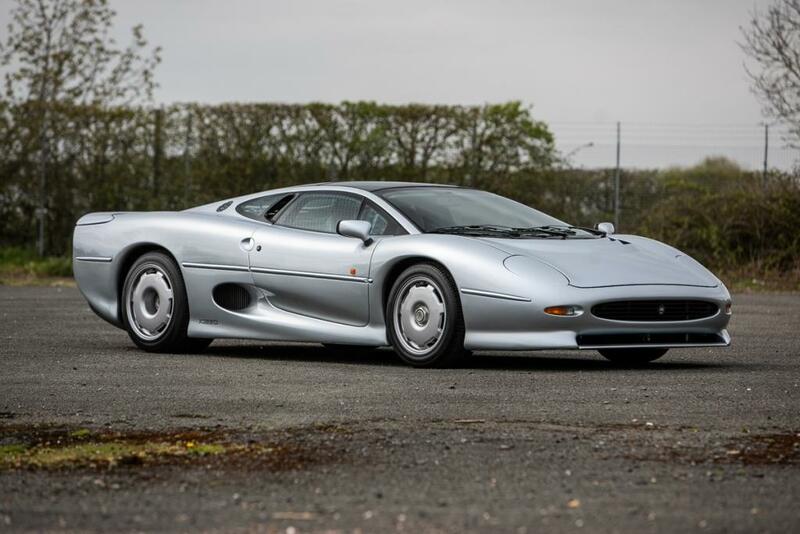 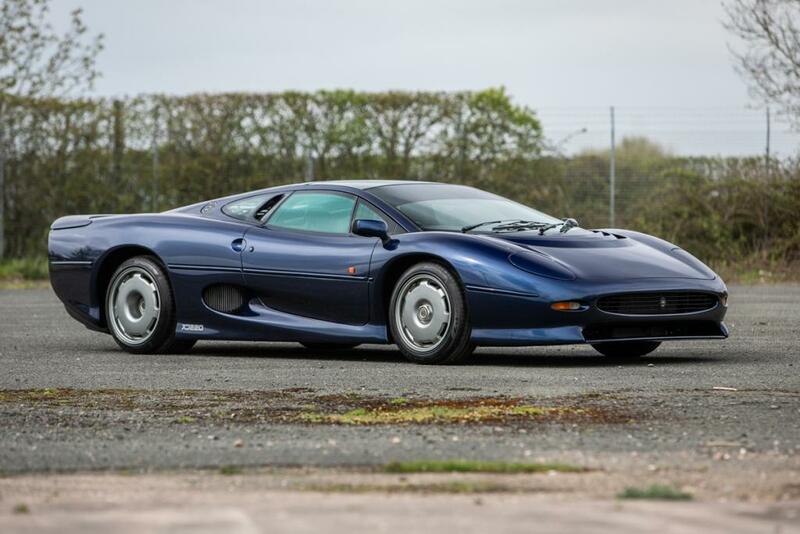 Arwel Richards, Auction Manager for the Heythrop sale commented “The British Marques and Heythrop sale have some exceptional cars being offered and we are very excited to have the two Jaguar XJ220s consigned to us”. 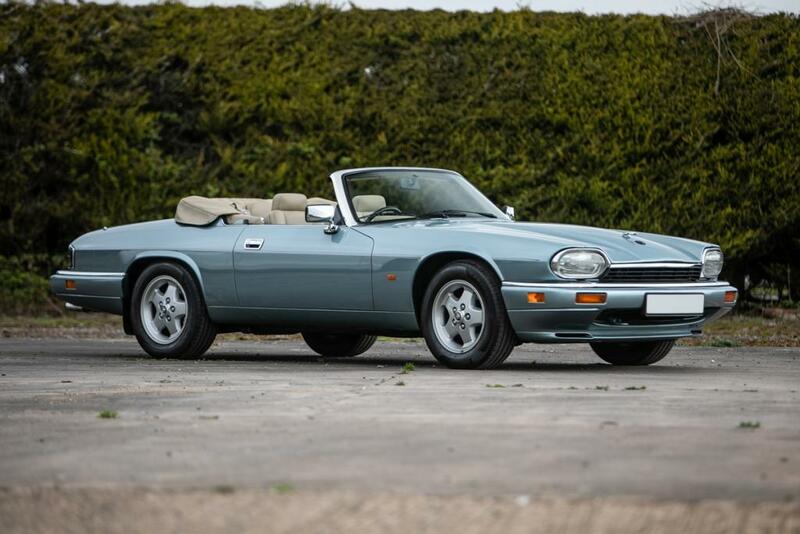 The Heythrop and British Marques sale is a one day sale with viewing of the lots on Friday 10th May from 09:00 until 17:00 and on the morning of Saturday 11th May 2019. 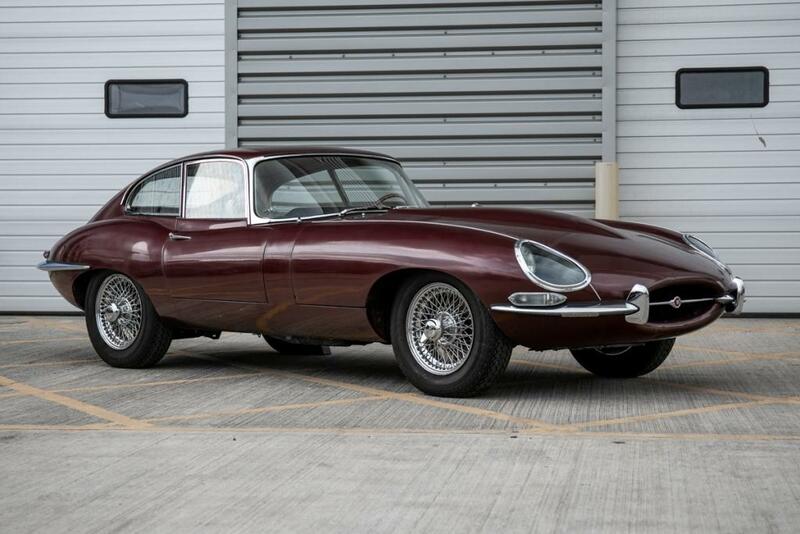 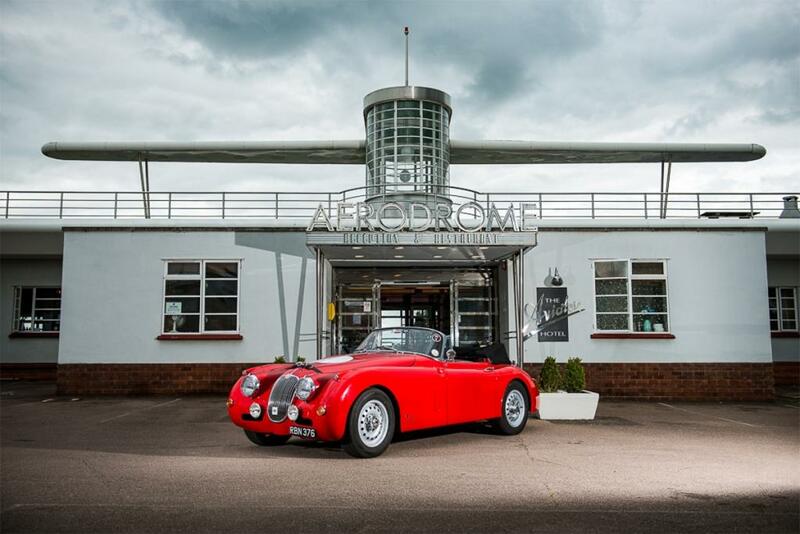 The auction will take place on the 11th May starting with the Automobilia at 10:30 followed by the Heythrop Classic Car sale at 12:30 and finally the British Marques at 14:00.